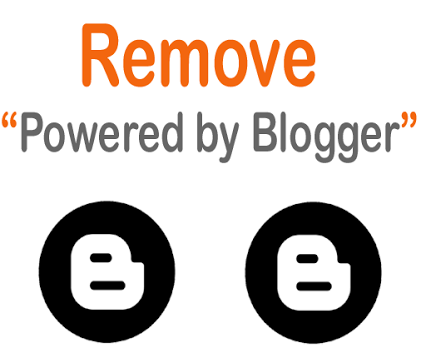 Posted byOmi Sido 1st May 2014 1st May 2014 1 Comment on How To Remove Blogger Attribution Gadget? People always ask me “How To Remove Blogger Attribution Gadget?”if none of the other tricks work. Well you know my answer: In web development if nothing else works use the old fashioned CSS. The Attribution gadget is the gadget in the footer that says “Powered By Blogger”. Step 5. Click on the Save Template button to save the changes.